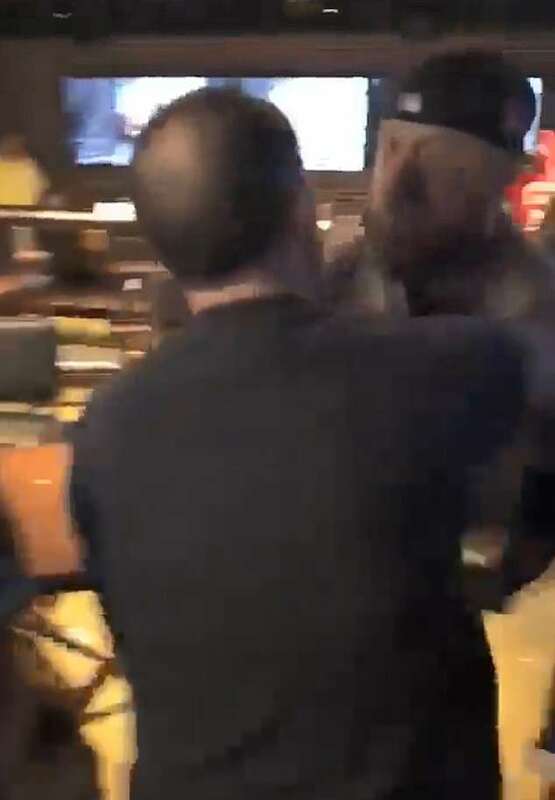 Several sports fans were assaulted in a drunken brawl over the weekend at a Massachusetts bar. 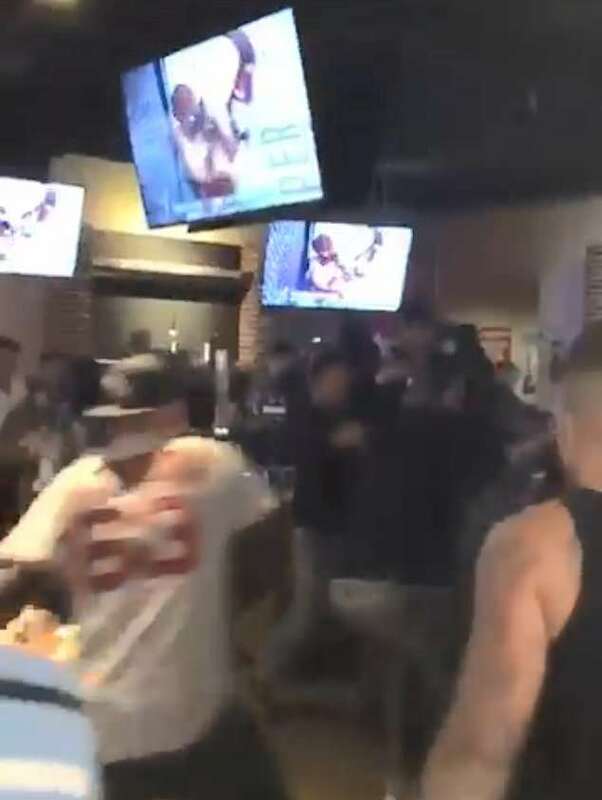 Police confirmed the bloody fight took place at the Brickhouse Tavern and Tap in Methuen. 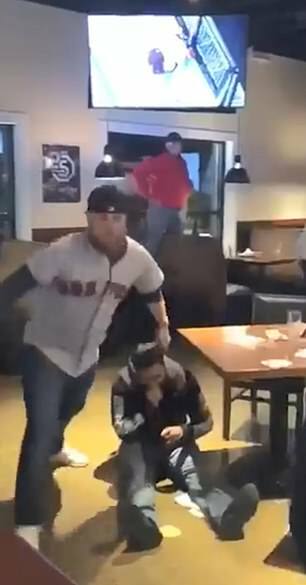 A man in a Boston Red Sox jersey is seen in the video picking up a chair before he hit several people with it inside the pub. 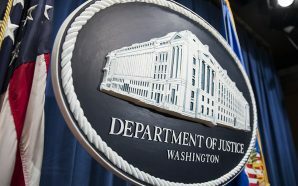 Another man is spotted throwing broken glass at an individual who is shown gripping his eye in pain. A woman can be heard screaming loudly throughout the clip that was shared by several social media users. 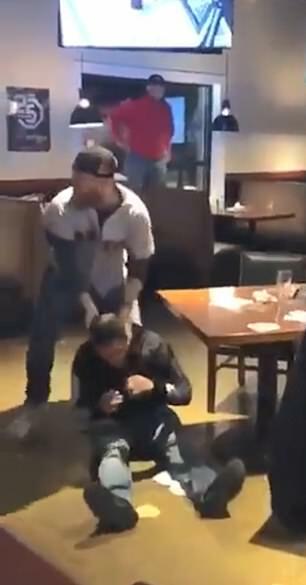 The man in the Red Sox jersey said: ‘F*** you!’ to another person before a woman grabbed him and assisted him out of the place. Police said they are investigating the incident and searching for the individuals responsible in the assaults. 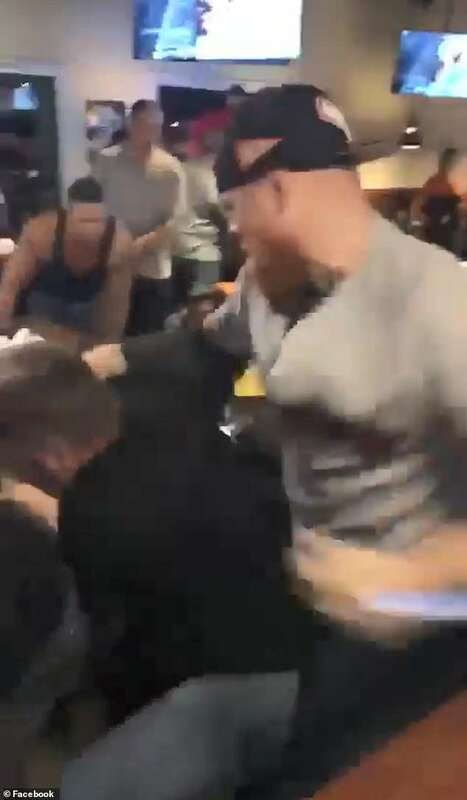 The fight was initially thought to be a result of the game Monday evening, when the Red Sox routed the Yankees by 16-1. 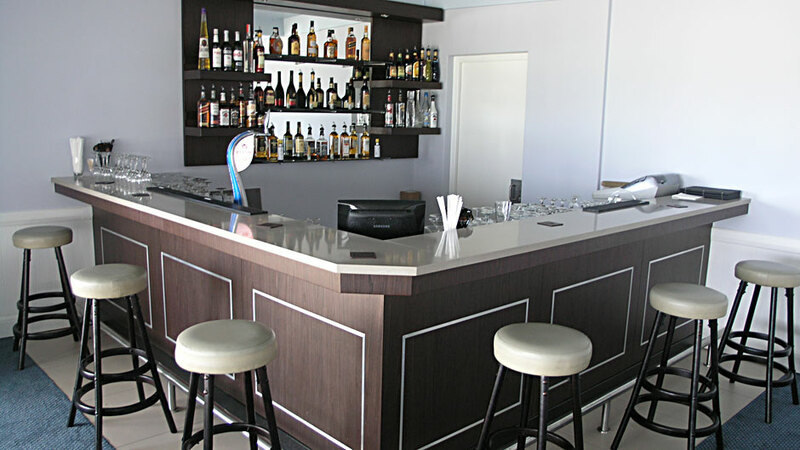 Police have not given word on what transpired before the weekend fight broke out. 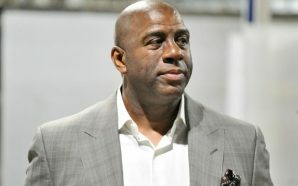 Dennis Rodman is open to the UN Ambassador position!